Join Us in February at Birth Fair 2017! 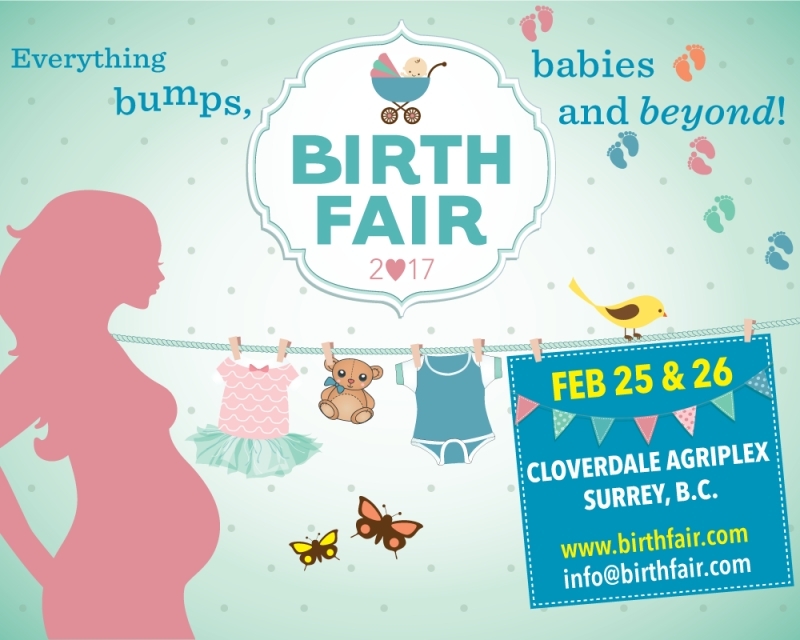 SmileTown Burnaby is proud to be taking part in Birth Fair 2017! 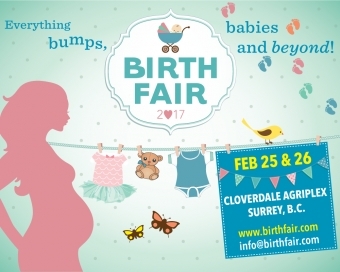 Birth Fair brings together a unique selection of practitioners, products and services for new and growing families in BC. Being a new mom or dad can be pretty overwhelming. From navigating the changes bodies go through during pregnancy, and those first (kind of scary!) days at home with your new baby, to figuring out how to provide for all the needs of your fast growing child — there's just a ton to think about, and it can be hard to know where to start. That's why we're so thrilled to be participating in Birth Fair 2017. This wonderful event offers so many great resources for new parents, including experts to answer your questions and guide you, and a huge range of products and services that will help make all things birth and baby go more smoothly. At Birth Fair, the SmileTown team will be available to answer questions and offer guidance and advice on how to care for your new baby's oral health. We look forward to seeing you there!